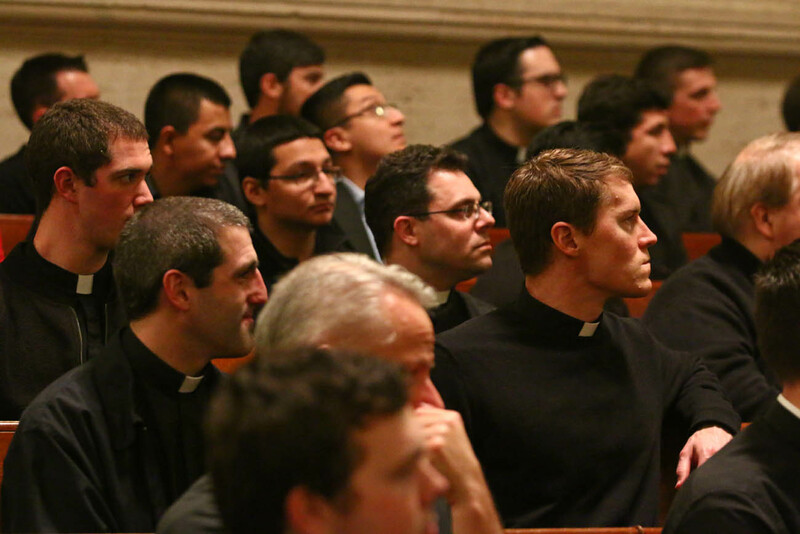 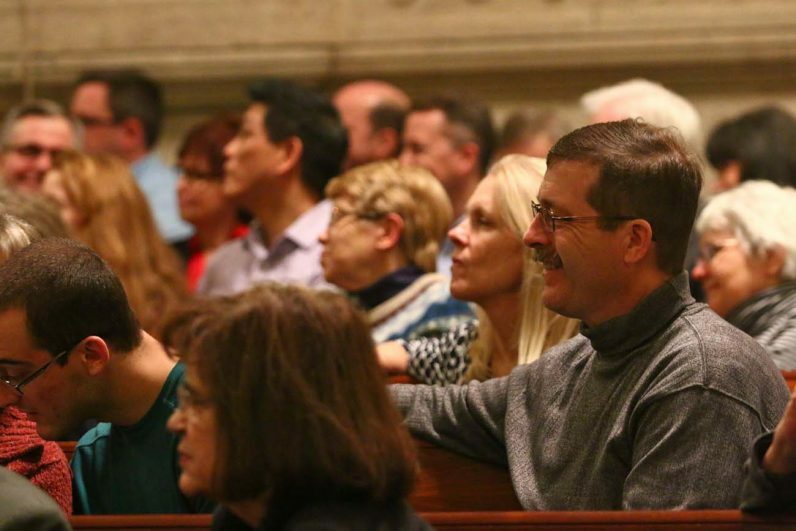 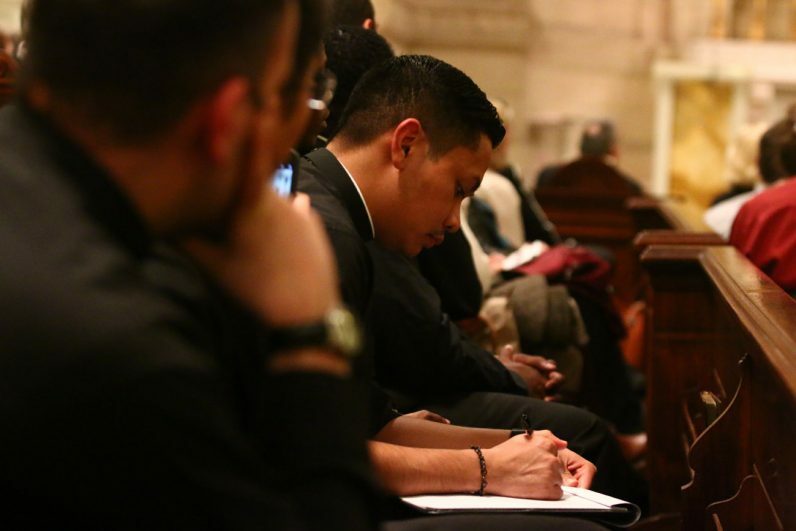 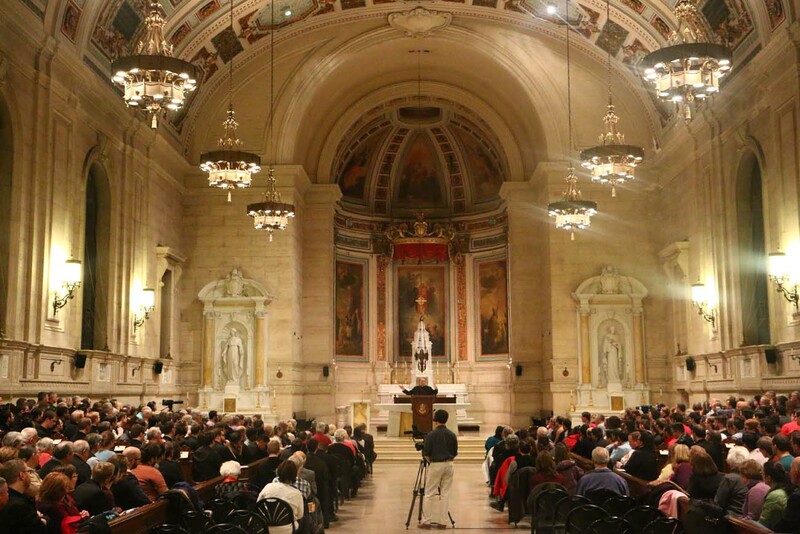 About 400 people filled St. Martin's Chapel at St. Charles Seminary to hear a talk by Bishop Robert Barron, one of the most sought-after Catholic speakers and evangelizers in America today. 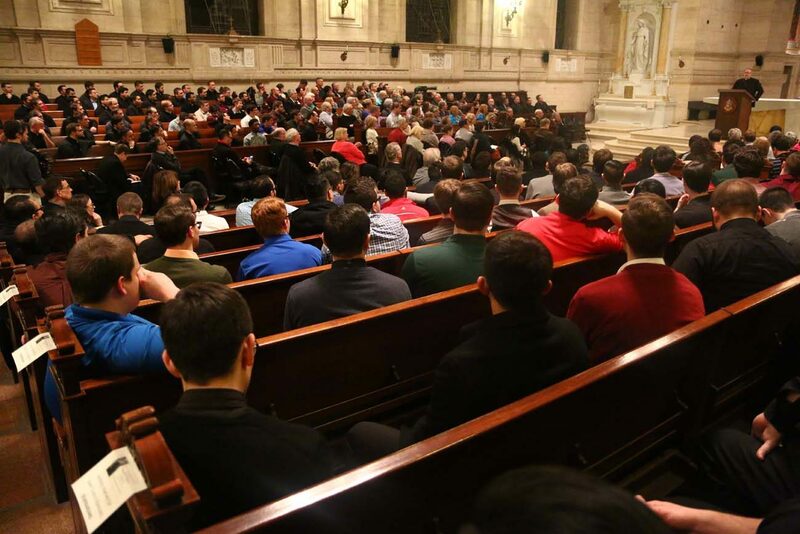 About 400 people filled St. Martin’s Chapel at St. Charles Seminary to hear a talk by Bishop Robert Barron, one of the most sought-after Catholic speakers and evangelizers in America today. 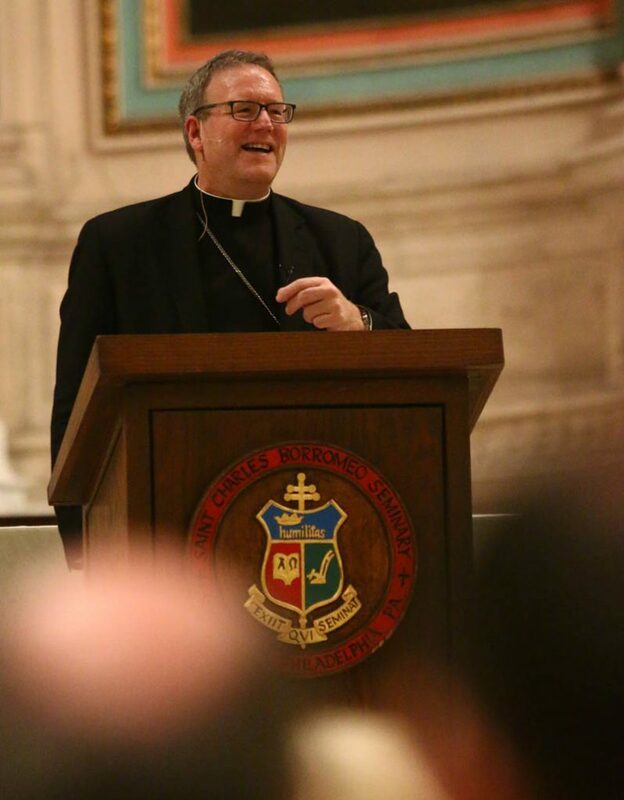 Bishop Robert Barron, auxiliary bishop of Los Angeles, speaks Jan. 29 at the Cardinal John Foley Lecture in St. Martin’s Chapel at St. Charles Borromeo Seminary. 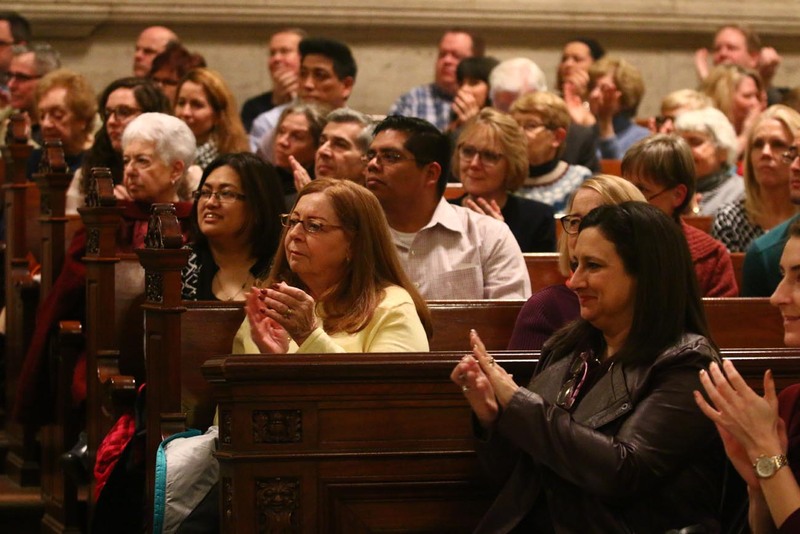 PREVIOUS: Rally presses expansion of school choice options in Pa.